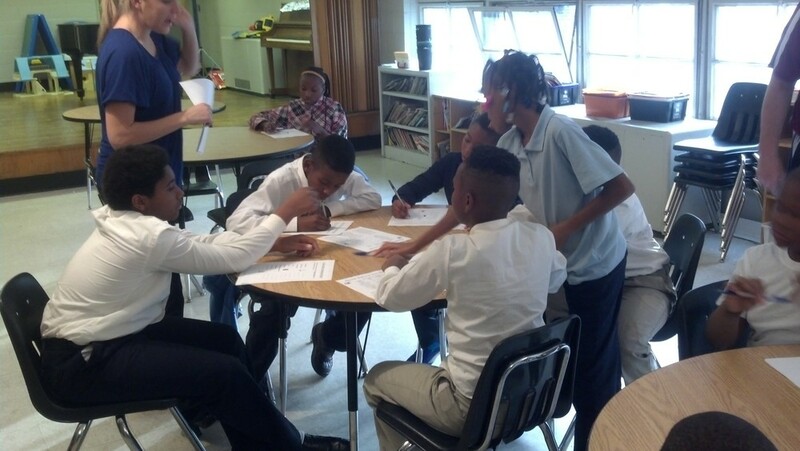 tutoring Programs such as The Phillis Wheatley Association offers to area schools, are often the bridge between families and schools, providing wrap-around educational services and learning strategies for supporting children academically, socially and emotionally. The 21st Century program is NOT an “extended School day”, the program is designed to be complimentary to your student’s school day by providing learning experiences in creative, Non-traditional, and content-rich way. According to research by the National Afterschool Alliance, student who attend 21St Century program regularly are more likely to improve their grades, test scores and overall academic behavior. Josephine Kohler Youth Enrichment & Learning Center provide safe, fun environment in which student in Kindergarten trough Grade 8 develop life skills and how to become leaders in their local neighborhoods and schools. Increased Student Attendance: Participants are 20 percent less likely to drop out of school compared to matched nonparticipants. Increased Parent Involvement in Academics: Forty-five percent of principals said that the after-school programs had increased parents’ attendance at school events. 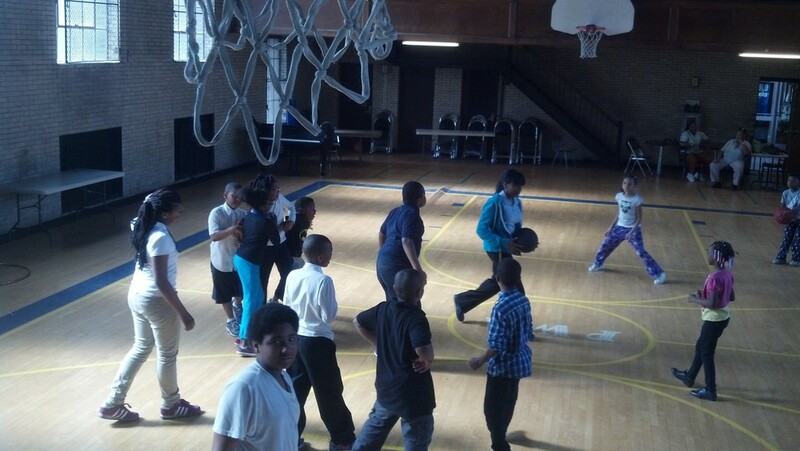 Poor, inner-city communities are especially in need of after-school programs because urban youth often lack the safe parks, sports teams, clubs, and other enriching opportunities that are typically offered in middle-income and affluent communities. Students at the greatest risk make the greatest educational (achievement) gains from out-of-school programming. Academic Recreation, Health & Wellness. · Stem ( Science, Technology, Engineering and Math) themed hands on learning activities and competition. · Targeted academic tutoring and guided homework assistance. · Daily organized Recreation and Sport Activities . · Art and Performance dance, drama, music lessons and Art/crafts. · Substance abuse & violence prevention for children and teens. · Developing emotional and behavior management skills. · Character and Leadership –building activities. · Personal health and wellness and other essential life skills.